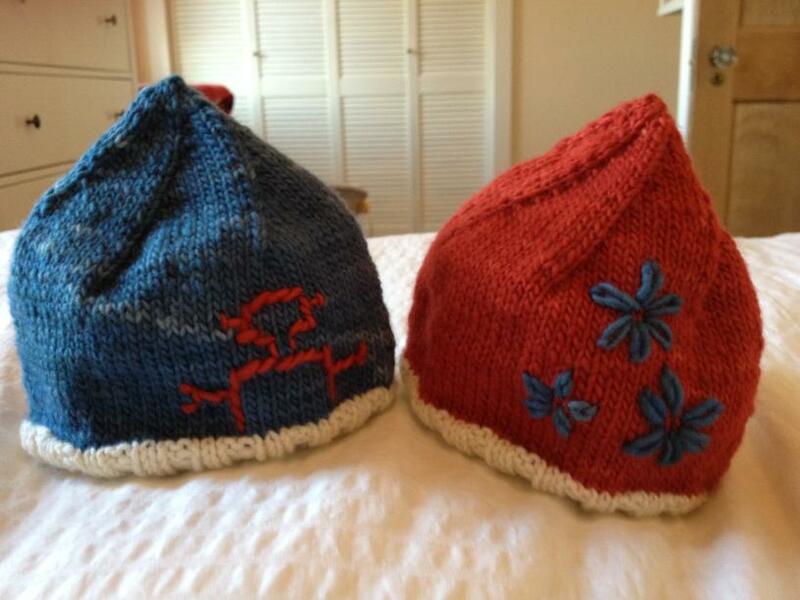 my friend jill made these adorable hats as a gift for a set of twins. 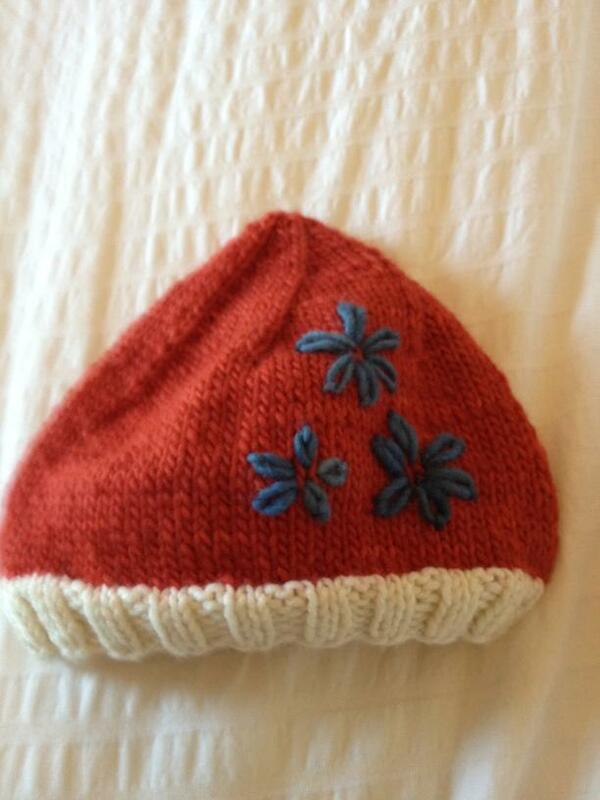 using the lollipop hat pattern from my book and rainbow chard. 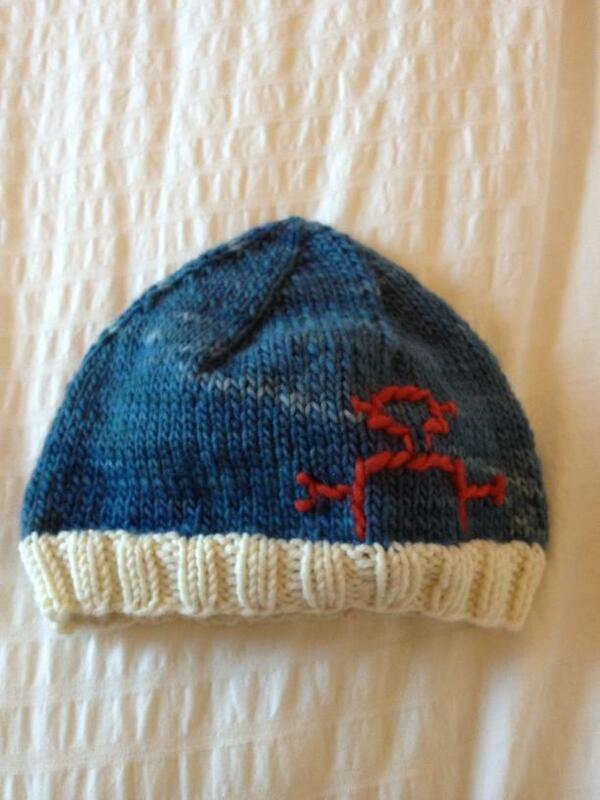 she did such a great job on the embroidery that i just had to show them off. i also love her color combo.